The Daily GRRR! HEADLINES for Apr. 6, 2015. 1. Ex-foreign affairs minister leaves post to get in bed with Barrick Gold. 2. 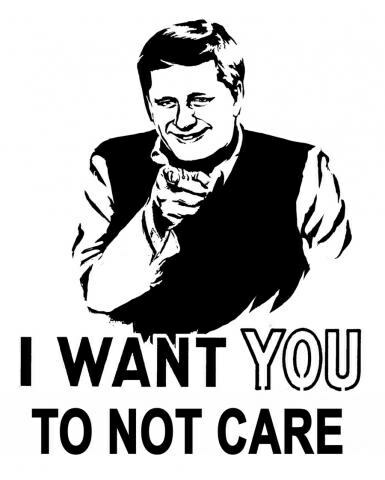 ShitHarperDid launches fundraising push for anti-Harper election campaign. 3. Bomb threat made against Columbia University’s Israeli Apartheid Week. 4. Montreal student politician files human rights complaint against colleagues. 5. Research shows econ majors more antisocial, makes a case for liberal arts. 6. Canada’s first recovery high school opens in Ontario but needs gov help. 7. Sadness, confusion, and outrage follow police shooting of Kitchener man.